VINTAGE-LOOK BACKPACK: The authentic retro-look backpack is a fashion statement, perfectly suited for school, leisure time, job and workout. WATER-REPELLENT, ROBUST AND LIGHTWEIGHT: The travel bag is made of water-repellent nylon and strong Italian vachetta leather. ADJUSTABLE SHOULDER STRAPS: The straps can be adjusted in length to fit the owner’s size. MANY PRACTICAL COMPARTMENTS: Inside: 1 main compartment, 1 laptop compartment up to 13“, and 1 zip compartment - outside: 1 zip compartment in the top lid and 2 zip compartments at the sides. 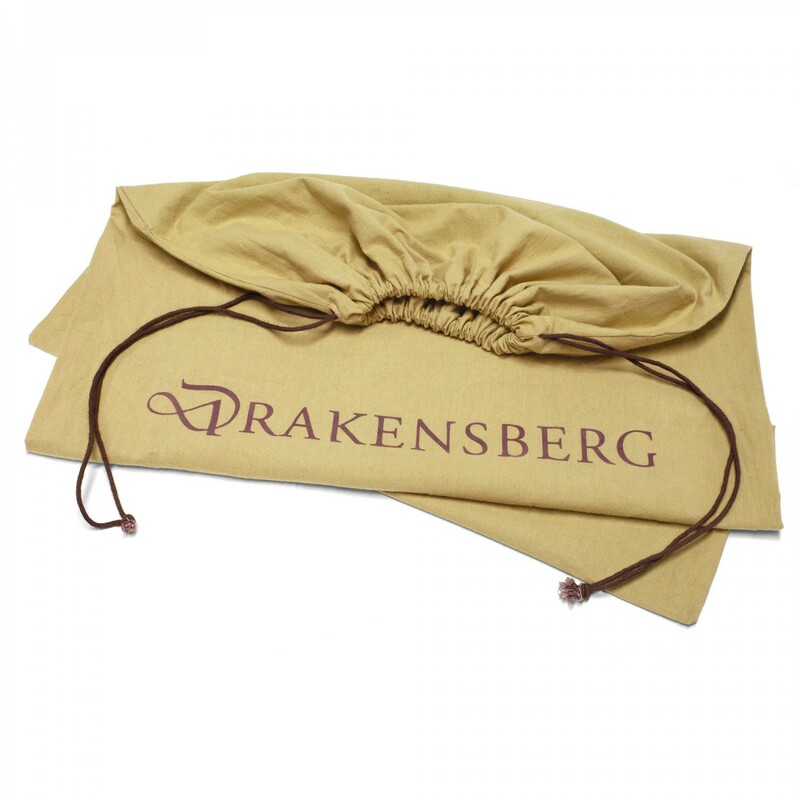 SCOPE OF DELIVERY: The bag comes in a high-quality textile pouch. 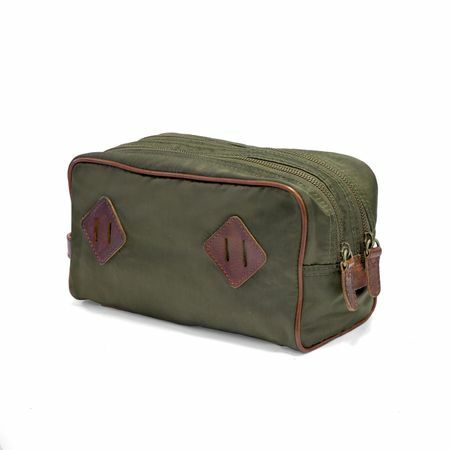 Our Outpost collection pays homage to luggage from the early 70ies. In that era, nylon was a preferred material for bags, as it is lightweight, dirt resistant and robust at the same time. We combine nylon with finest, vegetal tanned Italian vachetta leather. The result is a new collection of unsurpassed sportive casual stylishness, inspired by traditional field pack. To emphasize the collection’s authentic look, we treat the nylon panels with a special oil lotion, which also makes the bag more water-repellent. The bag is marked by top-quality finish. All wear-and-tear points are hemmed with leather. The bottom sports a classy top-stitch quilting. In addition, the bag is reinforced in all stress points. The authentic retro-look backpack is a fashion statement, perfectly suited for school, leisure time, job and workout. 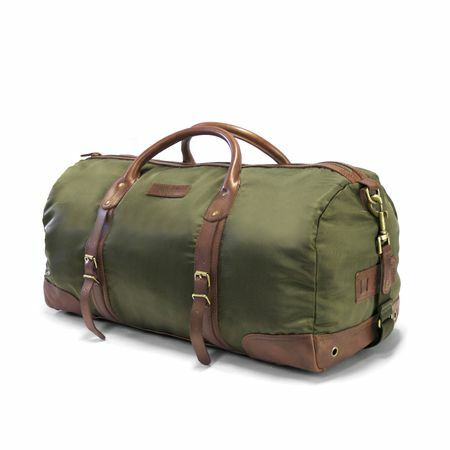 The travel bag is made of water-repellent nylon and strong Italian vachetta leather. The straps can be adjusted in length to fit the owner’s size. Outside: 1 zip compartment in the top lid and 2 zip compartments at the sides. The bag comes in a high-quality textile pouch. Exterior material: nylon combined with Italian vegetal tanned calf leather. 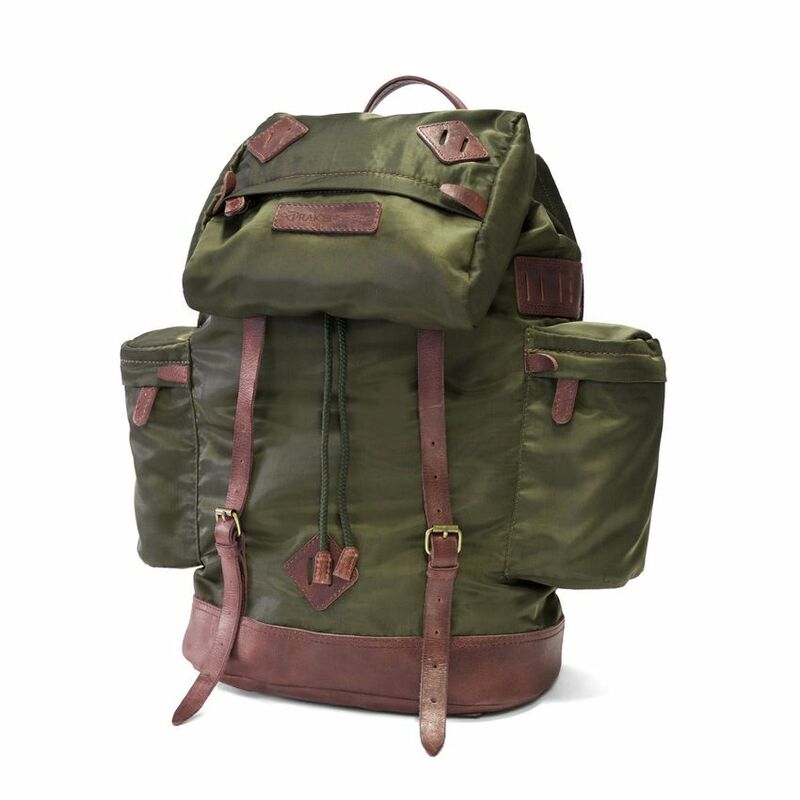 There is no rating for OUTPOST - Backpack - Green.